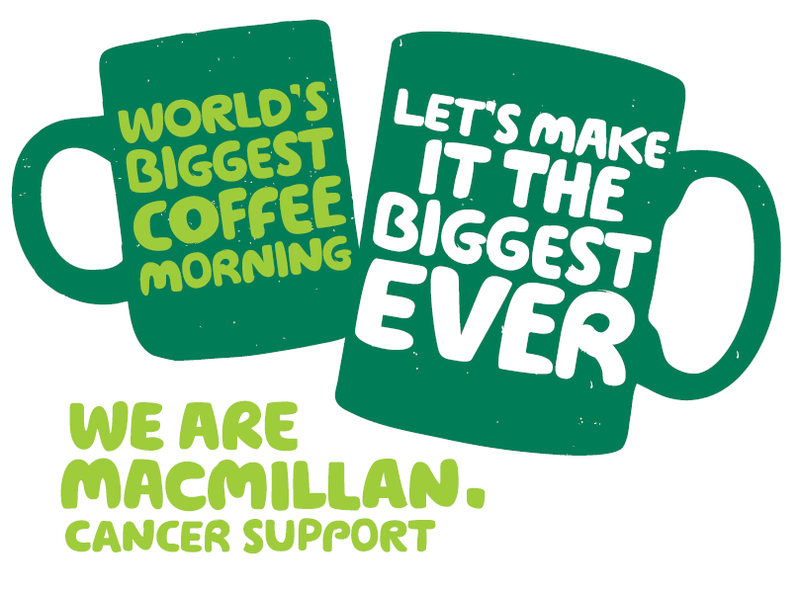 A fantastic £337.39 was raised at the Macmillan Coffee Morning! Thank you to everyone who contributed by attending, baking, or helping on the day. All the proceeds will go to the Macmillan Cancer charity. Copyright © 2019 Lyng Church of England Primary School. All Rights Reserved.